Japan Airlines (JAL) announced today that it was ranked number one for “Repeat Intention Rate” and “Recommendation Intention Rate” in the International Airlines category, according to the 4th JCSI (Japan Customer Satisfaction Index) Survey for 2016, conducted by Service Productivity and Innovation for Growth (SPRING). In the Travel category, JALPAK, a JAL Group subsidiary, achieved the first place in “Customer Satisfaction” category for the second year in a row. JAL aims to achieve top rankings for “Repeat Intention Rate” and “Recommendation Intention Rate” in the International Airlines category (International Flights) and the Domestic Long Distance Transport (Airlines) category (Domestic Flights) of the JSCI survey by Fiscal Year 2016, as one of its management targets. 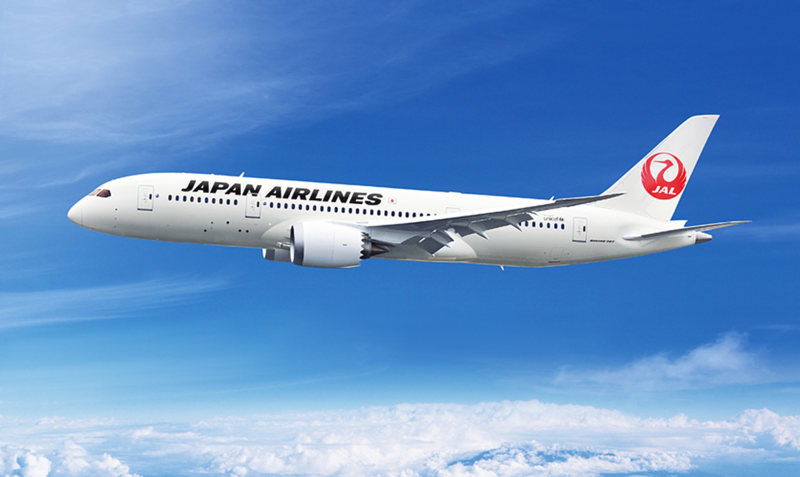 The 2016 JCSI survey indicated JAL’s international flights were rated No. 1, on tow indexes while its domestic services were rated the third place although it closed in on the top. In the past few years, for international routes, JAL has been actively expanding the JAL SKY SUITE aircraft on more routes, and enhancing inflight meals collaborating with popular restaurants and famous chefs; for domestic services, the airline is conducting an “inflight Wi-Fi for free campaign” etc. now. With these initiatives, the JAL Group has being embracing the challenges of creating new values to deliver a refreshing and inspiring travel experience. JAL will continue to further enhance our products and services in an effort to satisfy every customer who flying with the JAL Group.